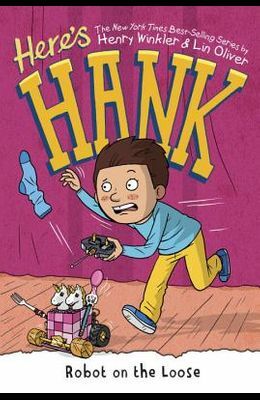 Hank, the star of this easy-to-read series by New York Times-bestselling authors Winkler and Oliver, is back! This time, he has to learn the nuts and bolts of making a robot--and making a friend. 5/8.